← Media Release: Tree sitter renews commitment after visit from Bob Brown. 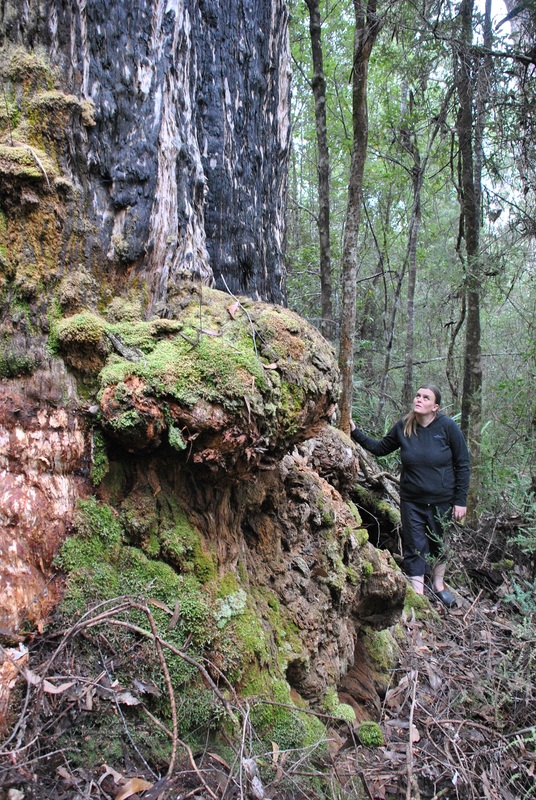 Some areas of tall eucalypt and old growth forests in the Picton Valley have been intensively logged for many years. However, significant large tracts of these world heritage value forests remain, and their urgent protection from ongoing logging practices will ensure their globally unique values be spared from the chainsaw. In the Picton Valley now, there is one area of verified high conservation value forest that is being logged, and three large areas of verified high conservation value forests that remain under imminent threat. All of these forests were left out of the promised conservation agreement that could have provided interim protection for these ecosystems. Preserving these old growth forests for the species that rely on them for habitat and life-cycles is critical. The protection of endangered species habitat outside the ENGOs’ proposed new reserves is also critical. CLICK HERE to take action now for the magnificent forests of the Picton Valley and other crucial threatened species habitat across Tasmania. 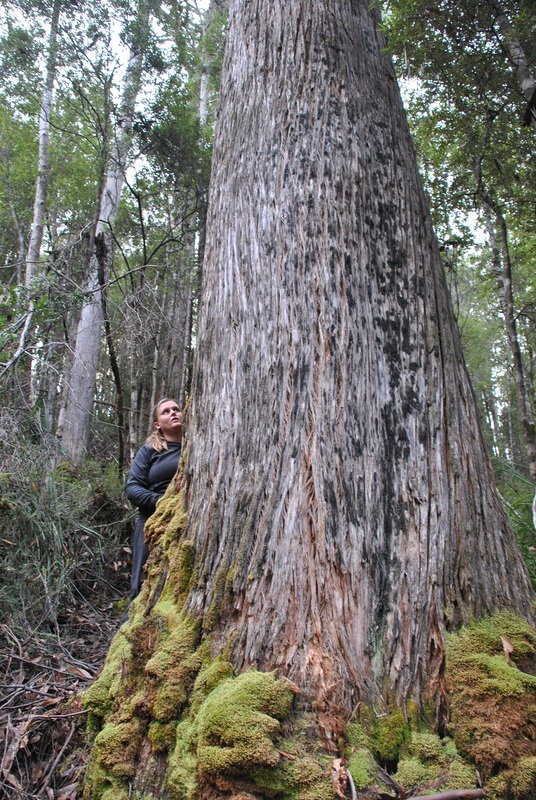 For more information about the ‘A forest a day’ project, which is a collaboration between Huon Valley Environment Centre, Still Wild Still Threatened, The Last Stand, Markets for Change and Code Green, please click HERE. [viii] Knight, R.I. & Cullen, P.J. (2012). Preliminary assessment of reliability indicators for predicting mature eucalypt habitat in Tasmania. Report to the Independent Verification Group for the Tasmanian Forests Intergovernmental Agreement, February 2012. Natural Resource Planning, Hobart. P 7. [ix] Knight, R.I. & Cullen, P.J. (2012). Preliminary assessment of reliability indicators for predicting mature eucalypt habitat in Tasmania. Report to the Independent Verification Group for the Tasmanian Forests Intergovernmental Agreement, February 2012. Natural Resource Planning, Hobart. P 7. [x] Independent Verification Group (2012) Validation of the ENGO proposed reserves for the conservation of priority fauna species on public forest. Unpublished report of the Independent Verification Group for the Tasmanian Forest Agreement, Hobart. P13. Posted on July 24, 2012, in A Forest A Day, Videos. Bookmark the permalink. Leave a comment.